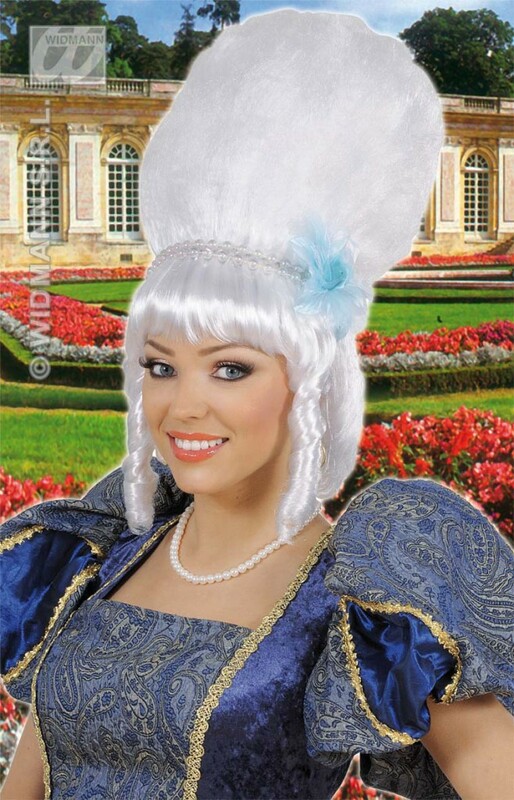 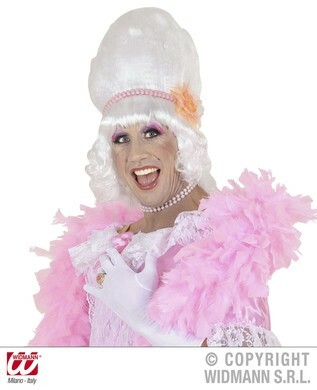 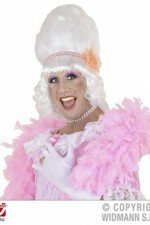 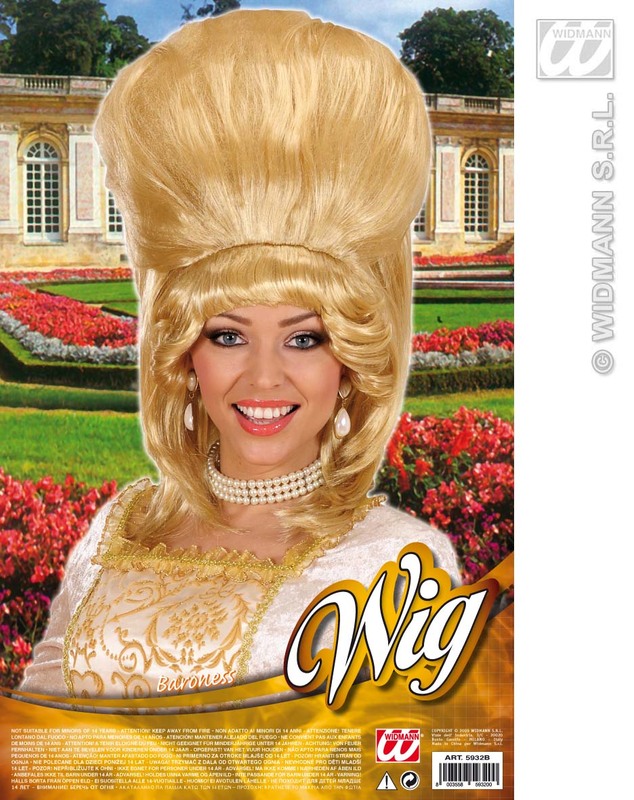 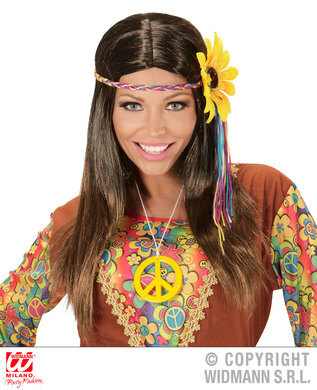 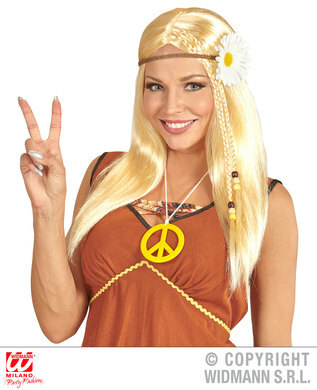 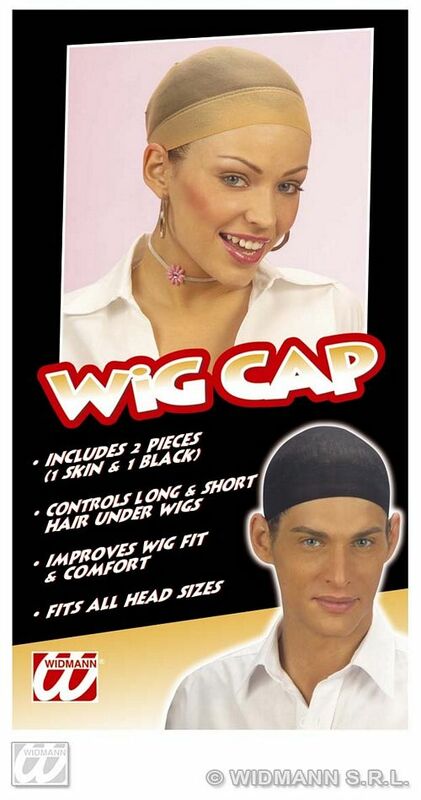 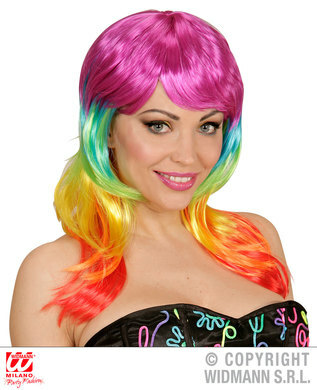 Marvellous range of wigs in all colours and styles. 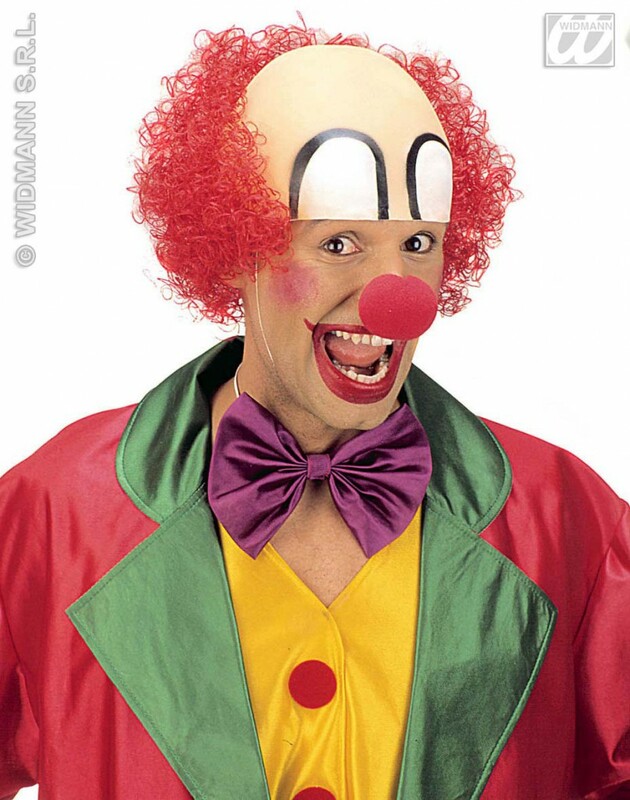 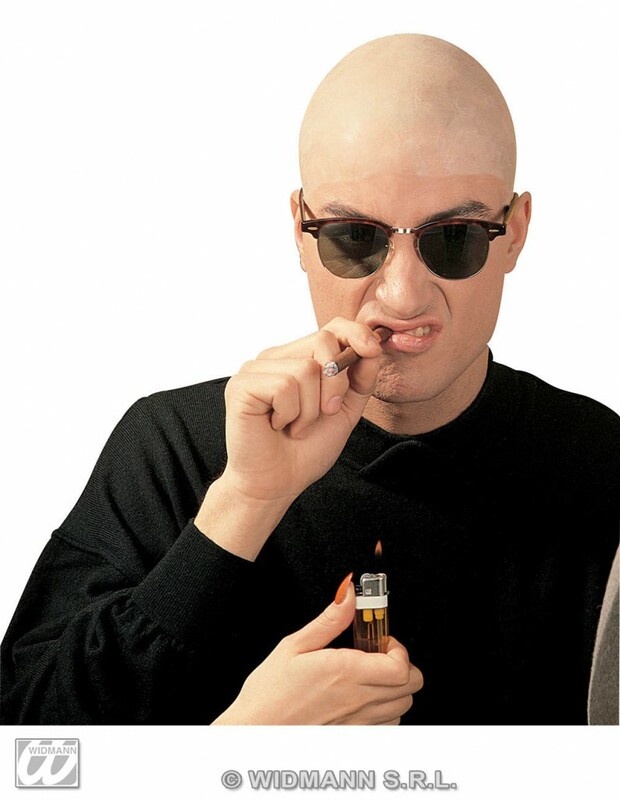 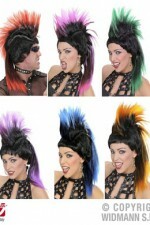 Character wigs, wigs for 20s through to 80s. 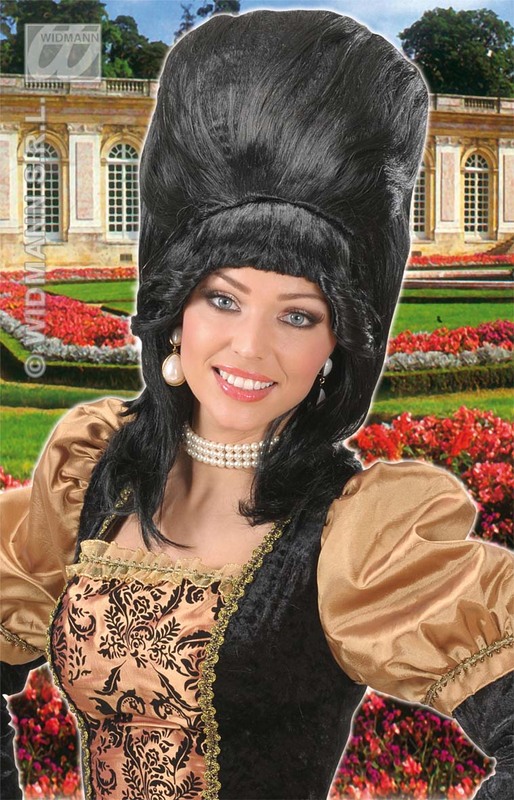 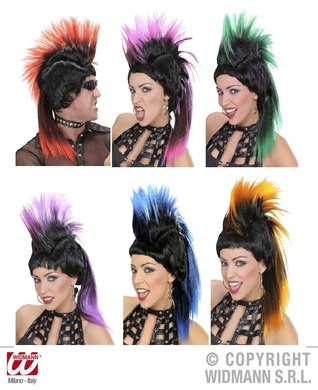 Punk wigs, historical wigs and coloured wigs for groups. 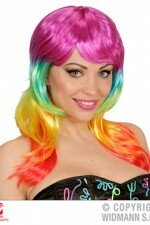 Call us if you need matching wigs for cheerleaders, school productions, dance or drama shows. 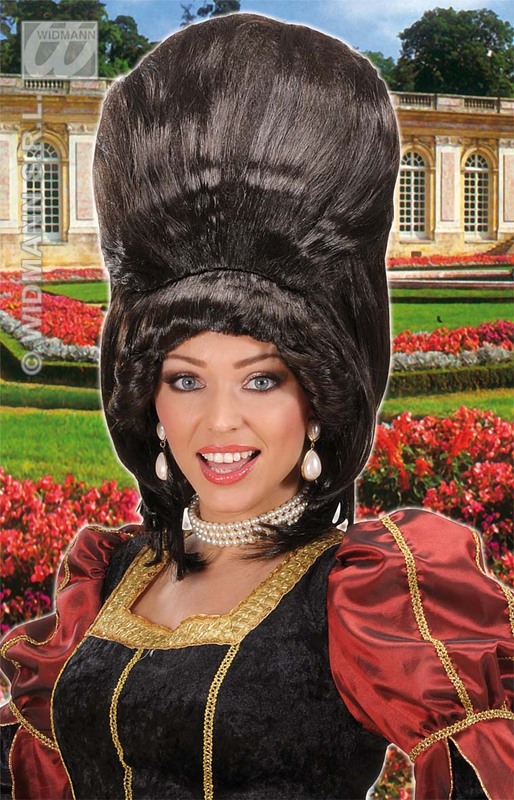 If you need help finding the wigs you need then do call us on 01908 372504, we are happy to help.